* Safety Fest TN will hold a community safety forum on February 27, 8:00 – 10:00 a.m., at Pollard Auditorium. The forum’s focus is From the Worker’s Perspective, featuring representatives from DOE prime contractors and a subcontracting company to discuss the large and small challenges of keeping workers safe on the job. Part of the discussion will include how safety training and practices on DOE projects translates into safety at home and in the broader community. Come at 8:00 for coffee and bagels. The program will start at 8:30 and end promptly by 10:00. Terrestrial Energy Inc. (TEI), a Canadian advanced nuclear reactor company, is on its way to making their innovative design a reality. Last year, they successfully completed the first phase of the Canadian Nuclear Safety Commission’s pre-licensing vendor design review for TEI’s new Integral Molten Salt Reactor design. TVA’s draft 2019 Integrated Resource Plan and Environmental Impact Statement are available for public comment through April 8, 2019. The 2019 IRP is a comprehensive study that provides direction on how TVA can best deliver clean, reliable low-cost energy over the next 20 years. The EIS covers the natural, cultural and socioeconomic impacts associated with the IRP. While Katherine Hernandez is new to DOE’s Oak Ridge Office of Environmental Management, she already finds it comfortable and familiar. OREM Manager Jay Mullis said hires such as Hernandez preserve and advance a strong work ethic and concern for co-workers central to OREM's culture. .
University of Tennessee Vice President for Research Stacey Patterson announced that Tom Rogers has been named as president and CEO of the Cherokee Farm Development Corporation. 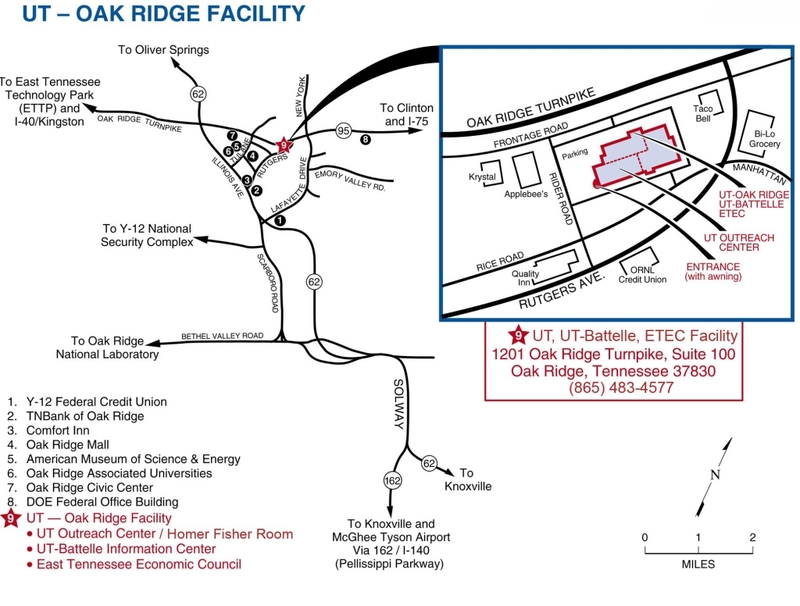 Currently the director of industrial partnerships and economic development at Oak Ridge National Laboratory, Rogers will begin work on March 1. The TVA Board of Directors announced that Jeffrey Lyash will become President and CEO of the $11 billion federal corporation, effective April 2019. Lyash, will succeed William D. Johnson, who has served as TVA’s second President and CEO since 2013. Lyash is president and CEO of Ontario Power Generation Inc. (OPG), one of the largest electrical generating companies in Canada. The Tenn. Advanced Energy Business Council bestowed the first-ever Thomas B. Ballard Advanced Energy Leadership Award to Ballard himself, during TAEBC’s recent Annual Meeting at Schneider Electric’s Nashville Hub. 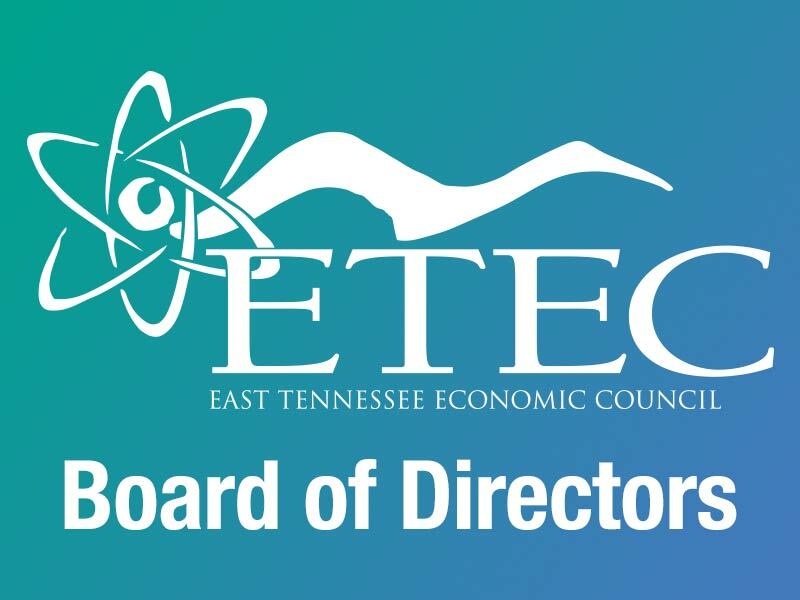 The award honors exemplary leadership and success in championing, connecting, and strengthening Tennessee’s advanced energy economy.